Choose quality early learning for your child through Keystone STARS at Today's Child Learning Centers! Quality early learning programs can make a big difference in your child's learning for life. Keystone STARS can help you make the best early learning choices for your family. 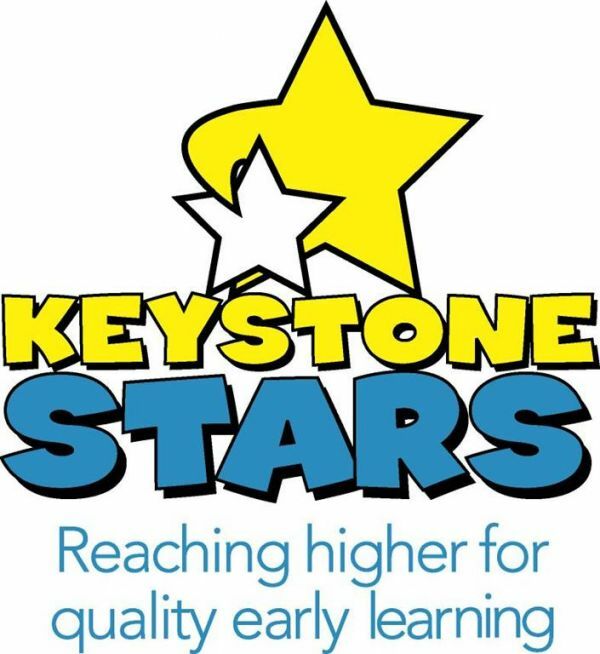 Keystone STARS promotes quality programs that participate in Keystone STARS and care about providing quality early learning to your child. As programs move up the STARS ladder, they are providing even higher quality experiences, so your child benefits even more from the program. Early learning programs can earn from a STAR 1 to a STAR 4 level. At each level, programs have to meet certain quality standards. The higher the STAR level, the higher the quality standards. Learning environment: the program has a variety of materials and activities for each age level that makes it possible for children to learn something new every day! Family and community partnerships: Parents and community members are encouraged to become a part of the child's learning progress. Click on our Location Page to determine the STARS level of our locations.